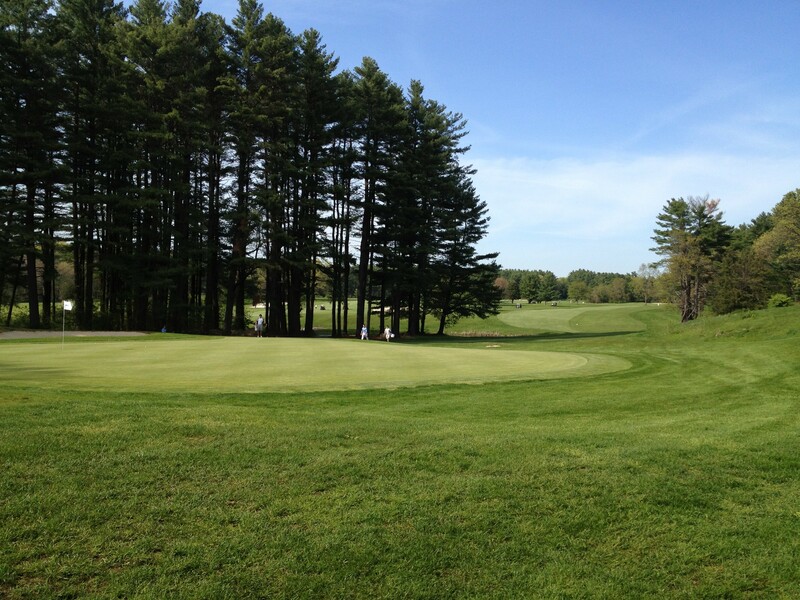 The Massachusetts Golf Association chose Stow Acres Country Club to play host to the 2012 Four Ball Championship. It has been eight years since the last time we held this event, so we made sure it was better this time. Many labor intensive hours were poured into preparation for 380 players to take the field during the first full week of May. We initially began preparing for this event in the Fall of 2011, but the first few months of 2012 is when a bulk of the preparation took place. 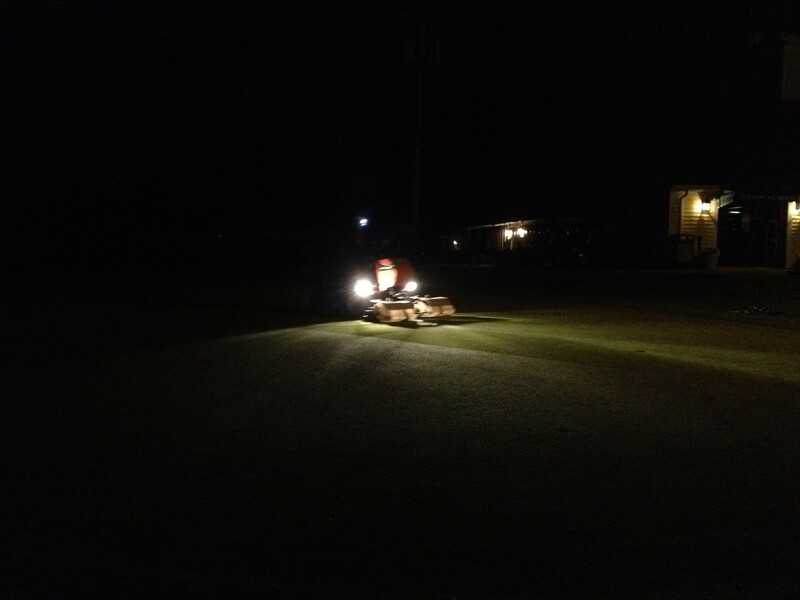 The lack of snow this winter worked to our favor, allowing us to get an early jump on both courses. While preparation took many months and many labor hours, the feeling of the tournament actually taking place was unexplainable. The week before the event took place felt like we were preparing for that “big game” in a sporting event. We all had a different role to play, but we were driving toward one common goal, a successful tournament! The tournament, in my mind, was a huge success. 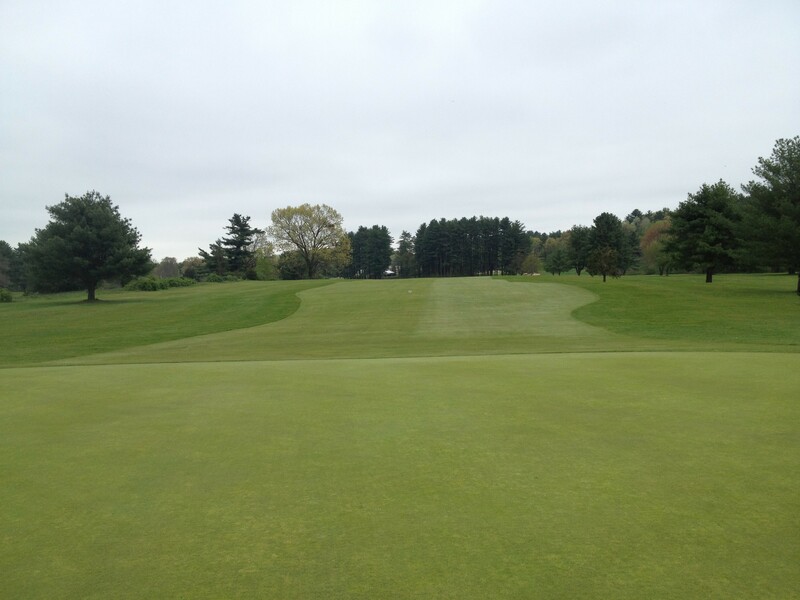 We had numerous comments about both golf courses, but specifically our greens. 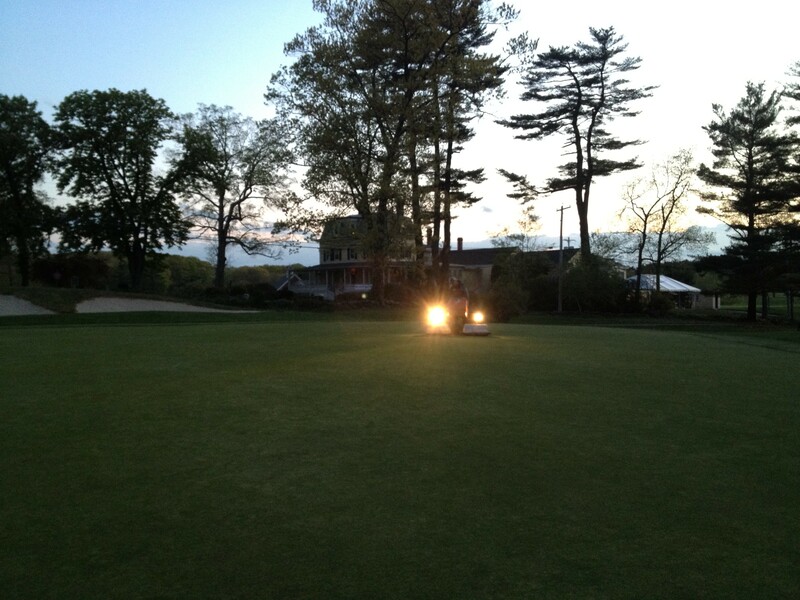 We pushed our greens all spring to get them to respond firm and roll fast. 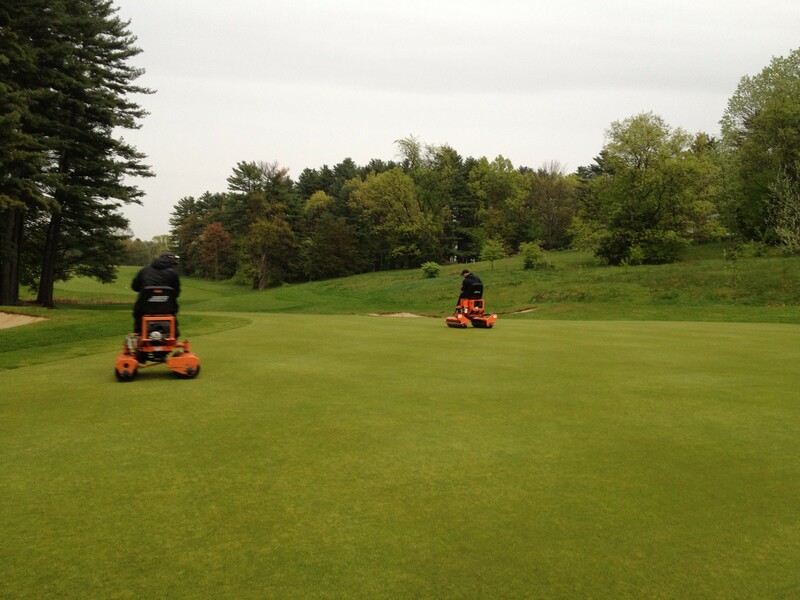 On the first day, they did just that, and by the afternoon, the greens were rolling 11’4″. On the second day, we had rain showers scattered all day long, but they certainly didn’t interrupt ball roll. This seemed especially true for the winners, who posted a -7 on the North course, -12 total. 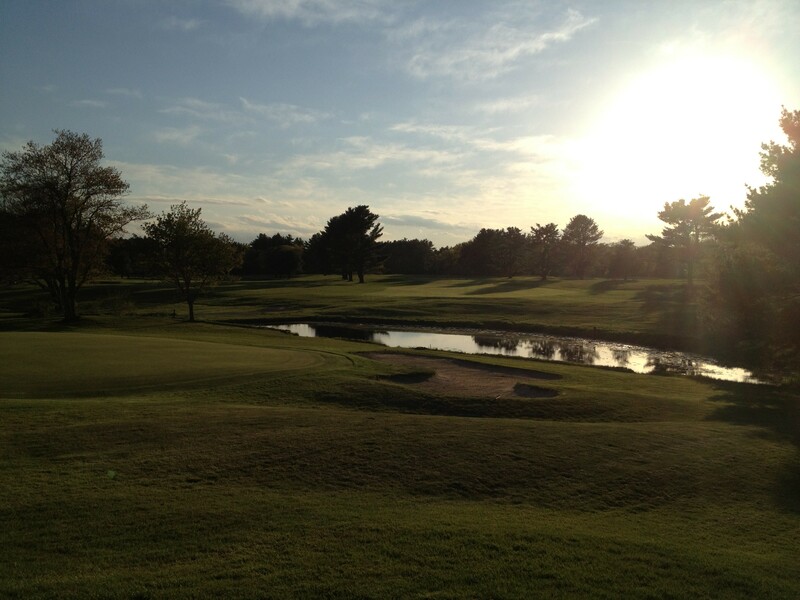 View the final scores here: 2012 MGA Four Ball. While both courses seemed to peak at the perfect time for this event, there is still much to do to improve on the courses. We are continuing to address the sand quality on a daily basis. We have grove cleaning to do, tree removal, bunkers to fill in and seed fescue over, and everyday course maintenance that will always attempt to bring the South and the North to the next level. It was nice having the event in May, as it allowed us to really prepare both courses fully for the start of the busy golfing season, summer. I will admit though, as crazy as it was preparing for the event, I am a little sad to see it pass so quickly. It is a little silly to think that it’s fun to work 80+ hours like most of the staff did in the weeks leading up to the event, but it does something to a staff when that much is demanded. It really turns into a family, and you can really see the pride they take in their work. 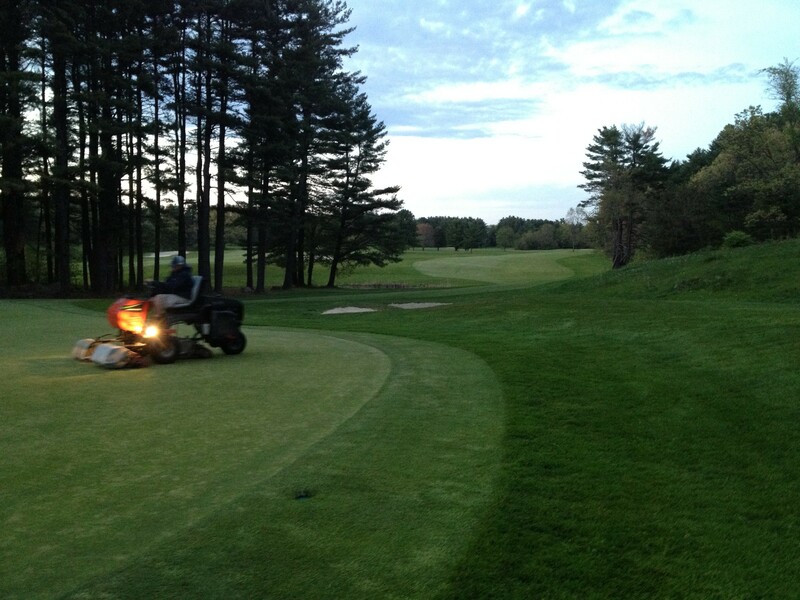 We will certainly be ready in May 2013 to host the MGA Senior Four Ball! Here are some pictures from the event! See you on the course!